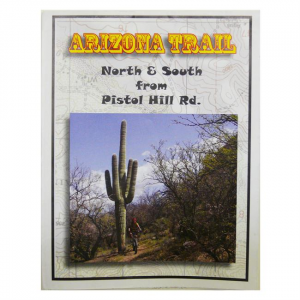 Arizona Trail: North & South From Pistol Hill Rd. 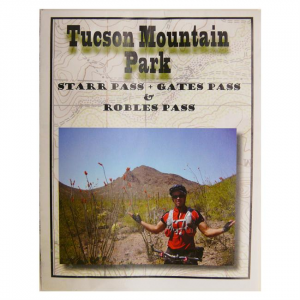 Southwest Trekking, a professional guide service in Tucson, Arizona, has produced some handy pocket maps of trails around Tucson. 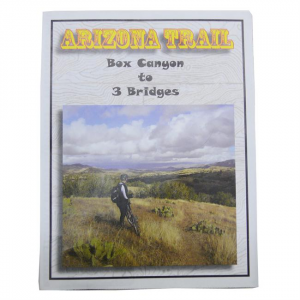 The maps include trailhead directions and a handy elevation map Each map is in full color. 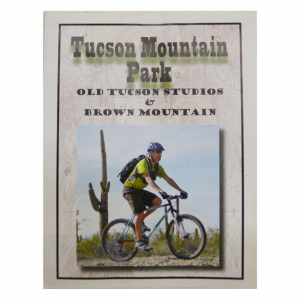 Southwest Trekking, a professional guide service in Tucson, Arizona, has produced some handy pocket maps of trails around Tucson. 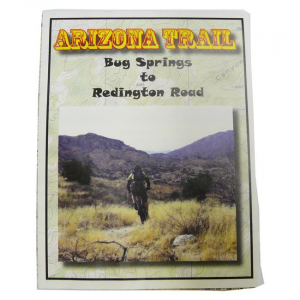 The maps include trailhead directions and a handy legend. 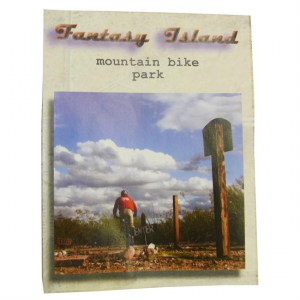 Each map is in full color.